Samsung has two big phones on the horizon: the Galaxy Note 5 and the Galaxy S6 Edge Plus. Now it turns out the two devices could be pretty similar, at least on the surface. A new report from SamMobile claims both the Galaxy Note 5 and Galaxy S6 Edge Plus will feature 5.7-inch Quad HD displays and will ship in black, gold, silver and white color options. The two phones are expected to adopt the glass-backed design featured on the Galaxy S6. We’re guessing that means the upcoming handsets won’t offer removable batteries or expandable storage. Now for the differences. 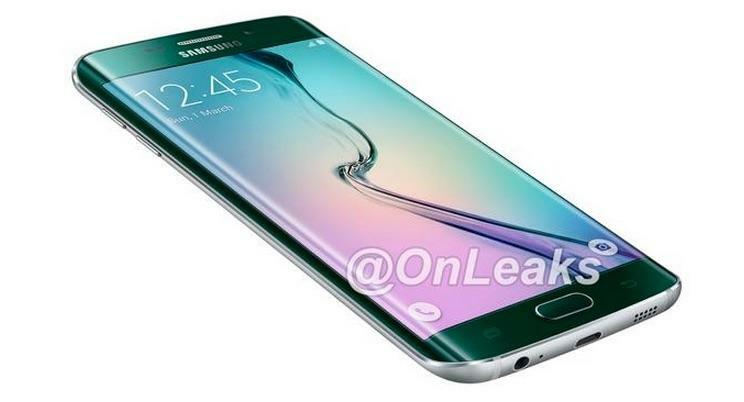 First, the obvious, which is that the Galaxy Note 5 will feature a flat display while the S6 Edge Plus is curved. Peeking under the hood, SamMobile claims the Note 5 will introduce a brand-new Exynos 7422 processor, which includes a 64-bit octa-core CPU, a new graphics processing chip, RAM, storage and LTE all in one place. Samsung allegedly considered a faster Exynos 7430 chip and a 4K display, but decided to save those for a future device. 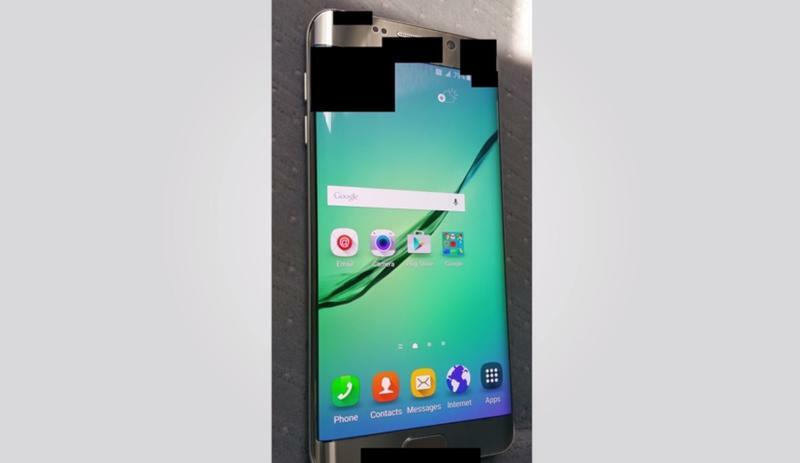 Meanwhile, the Galaxy S6 Edge Plus will allegedly pack a Snapdragon 808 processor, 32GB of storage, a 16-megapixel rear camera, a 5-megapixel front-facing camera and a 3000mAh battery. Otherwise we’re really just expecting a supersized version of the Galaxy S6 Edge. We expect Samsung to reveal the new phones this September at the IFA expo in Berlin. We’ll be covering the show live on the ground, but we’ll also keep an eye out for any more news this summer ahead of the official unveiling.